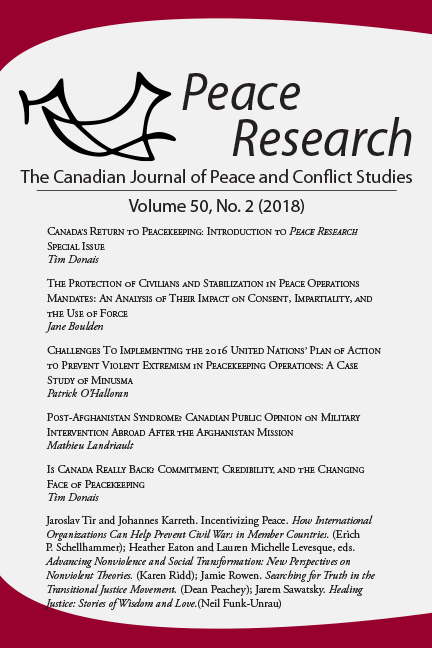 Peace Research: The Canadian Journal of Peace and Conflict Studies is a multi-disciplinary professional journal committed to publishing scholarly articles on the causes of war and conditions of peace. We interpret this broadly and encourage submissions that explore, for example, militarism, conflict resolution, peace movements, peace education, economic development, environmental protection, cultural advancement, social movements, religion and peace, humanism, human rights, and feminism, all of which have an impact on the field of peace and conflict studies. We invite scholars, both Canadian and global, to publish cutting edge research and analysis on peace and conflict issues from both disciplinary and interdisciplinary perspectives. Unlike military or strategic studies, peace and conflict studies is committed to peace as a value and to peaceful methods as the most desirable form of conflict transformation. With the ultimate goal of human well-being, it is dedicated to the reduction of violence, militarism, armaments, and war through non-violence, disarmament, and the peaceful settlement of disputes. Accordingly, Peace Research publishes studies related to the philosophy, theory and practice of conflict resolution, peace education, and peace movements. Peace Research engages peace issues in all their comprehensiveness, encompassing not only “negative peace” or the absence of violence and war, but also “positive peace” or the presence of justice and human well-being. A particularly fertile area of research that we wish to engage is the intersection of peace and conflict studies and international development studies. 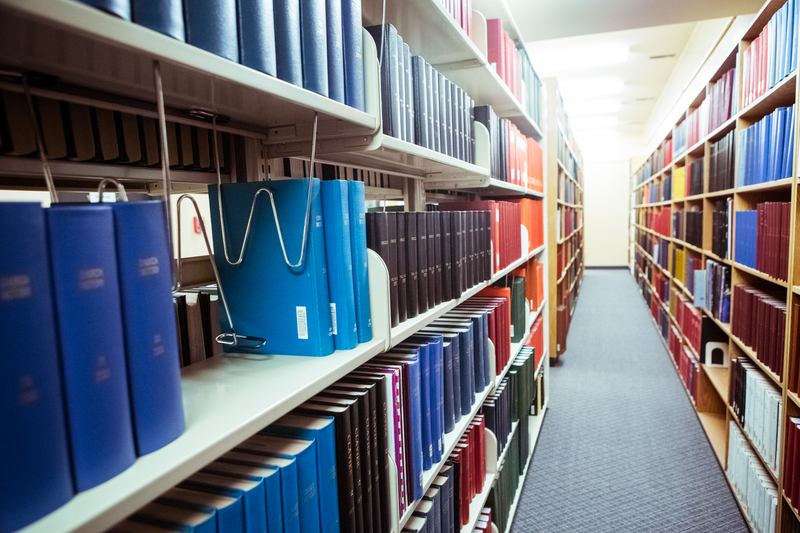 We welcome articles and feedback on the intersection between these two vital and interconnected areas of research and practice.